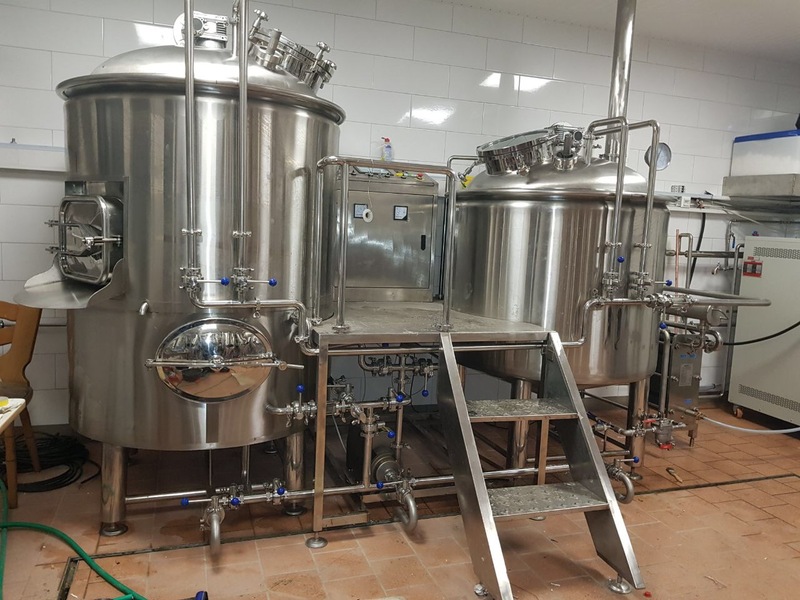 Original Germany Style 500L Beer Brewery Project From Zunhuang Company-Case show-Shandong zunhuang brewing equipment Co., Ltd. 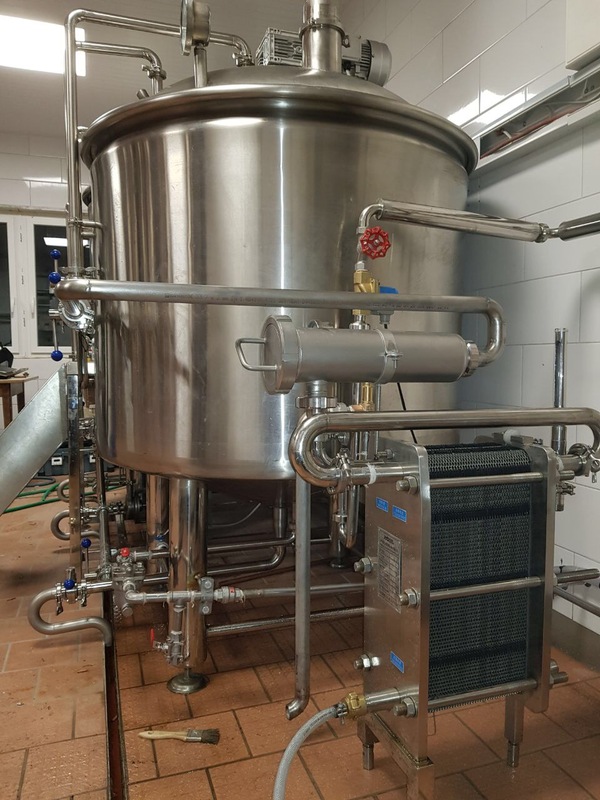 The 500l microbrewery of Firma Hausbrauerei Leidner are installed and run in beginning of 2017. 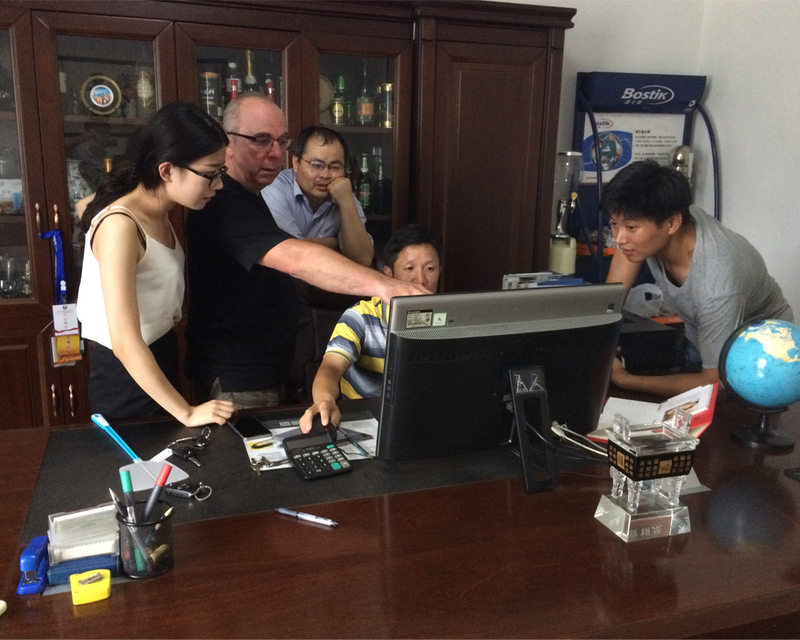 It is really a happy experience to work together and cooperate with the owner of Mr Roland. He is very professional and experienced about craft beer brewing, also kind and passionate to exchange experience with others. Here, let’s learn more details about this project. 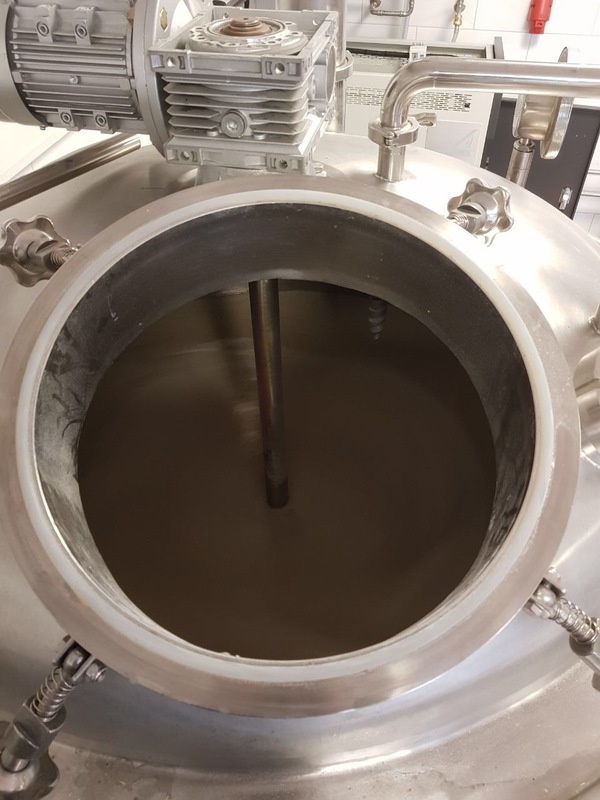 Brewhouse: combined three vessel, mash/brew kettle,lauter and whirlpool. 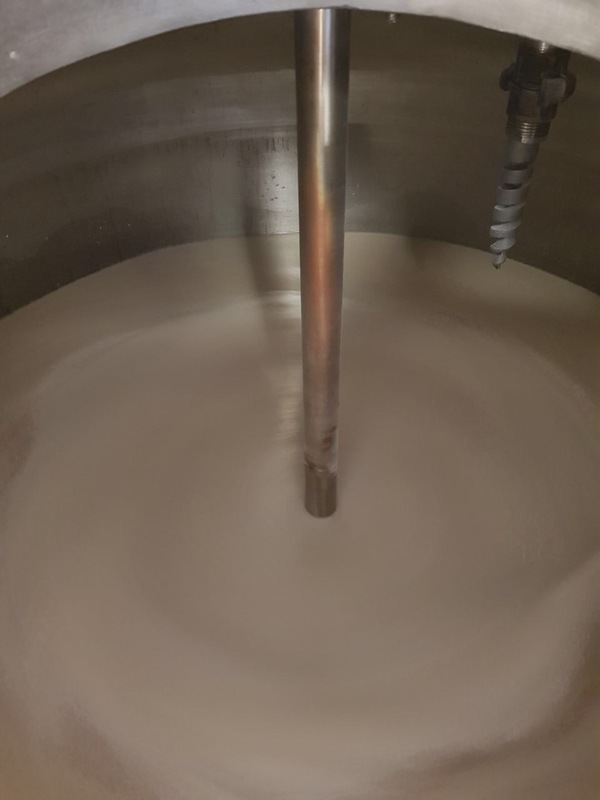 The whirlpool tun is designed under lauter tun in order to save both budget and floor area. The brew kettle tun is heated by steam. 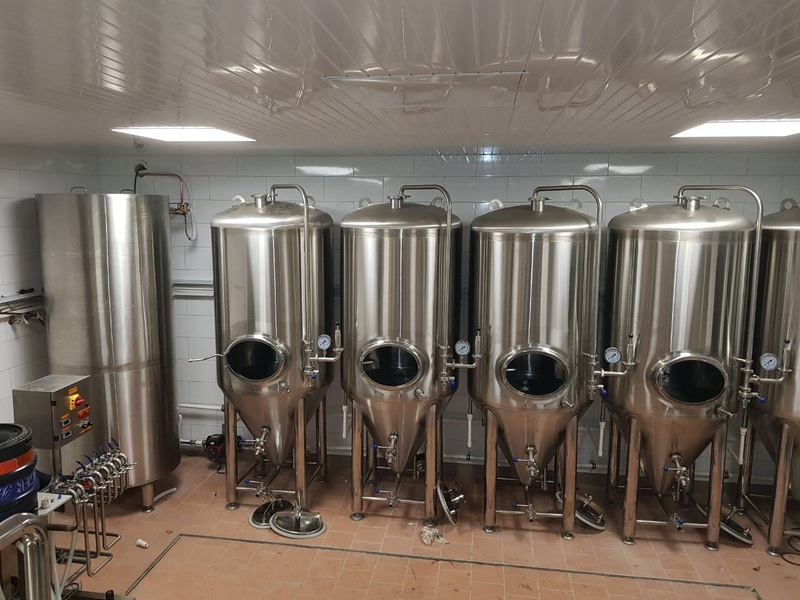 If budget allows, we suggest 3 vessel for micro brewery, mash tun, lauter tank, brew kettle&whirlpool, also for expand the capacity in the future. Controlling Unit: 2 set of Control Cabinet, ine for mash tun one for fermentation system. CIP unit: 50L Caustic Tank and Sterilization Tank on portable cart. 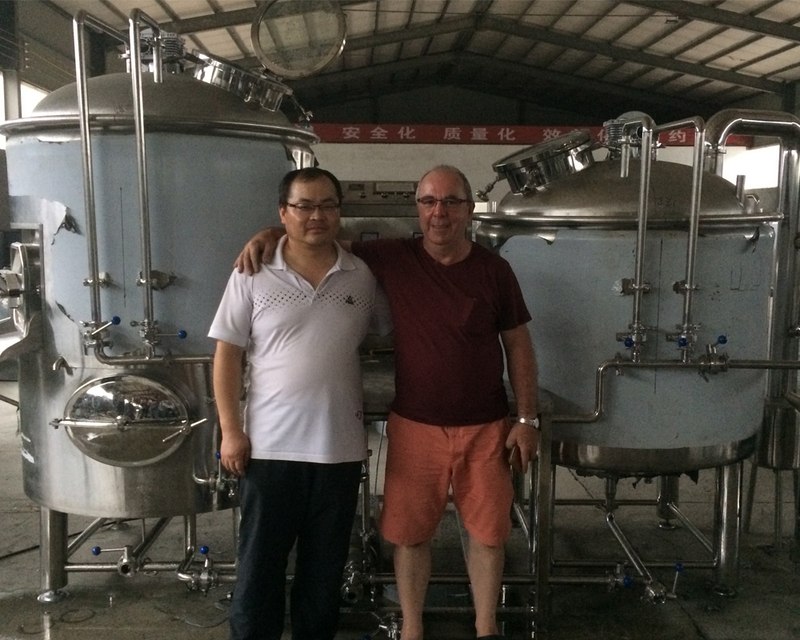 Since we finished the beer equipment and ready to loading the container, Mr. Roland come to our factory for inspecting the equipment, also he was guide us to do better with the Getmany technology, also by his brewing experice, so we have update our equipment after customer requirement. Guys, if you have spare time on weekend, it would not be better to come this brewery to taste one cup beer brewed with our equipment.